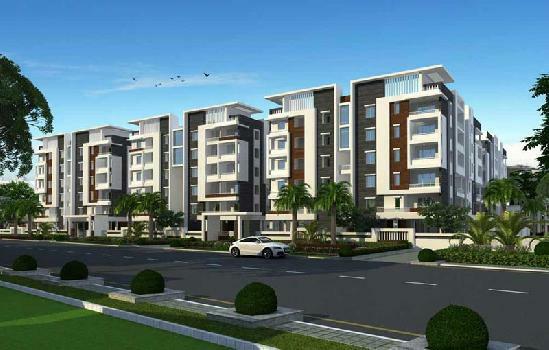 Amaravathi is the capital of Andhra Pradesh the area of Kanchikacherla has been under capital region. 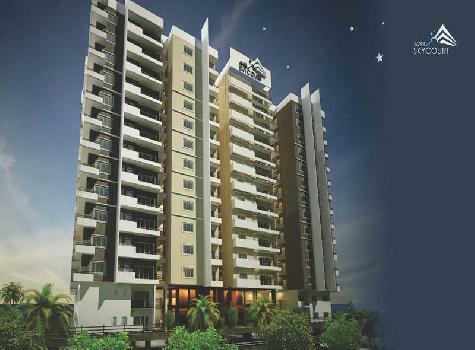 Being just minutes to Amaravathi. 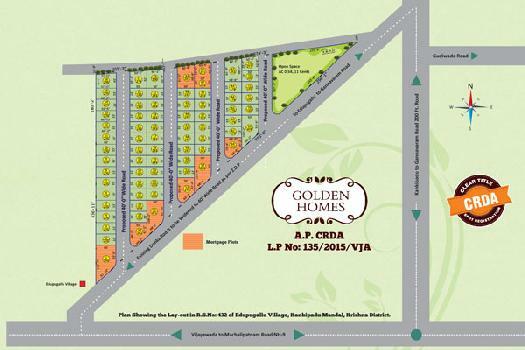 The Layout “Golden Homes” is accompanied with set of distinct features and highlights. 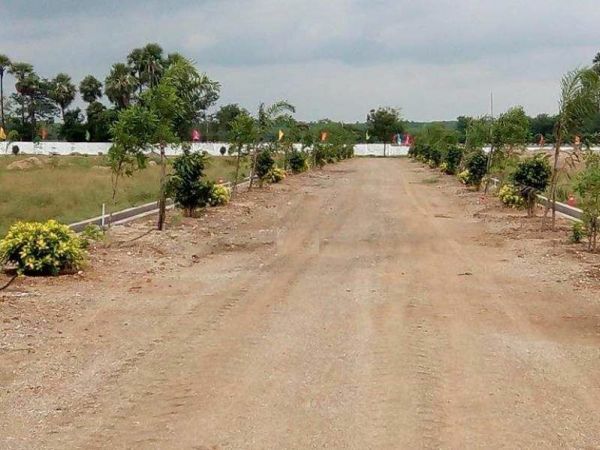 It’ll be one of the best & first few residential layouts among in and around Vijayawada and Amaravathi. 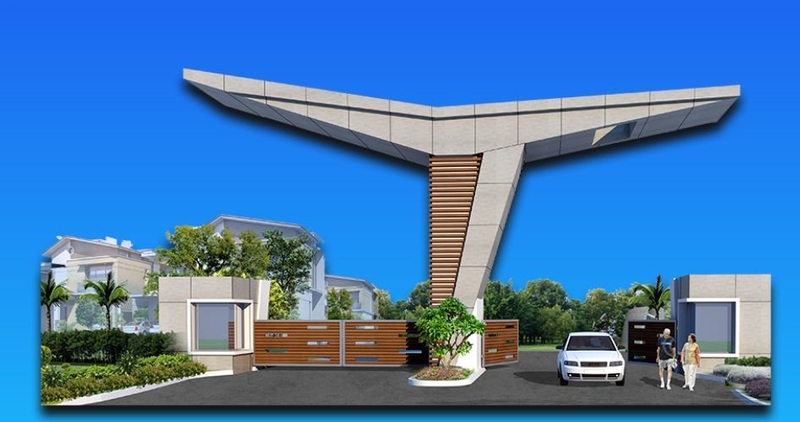 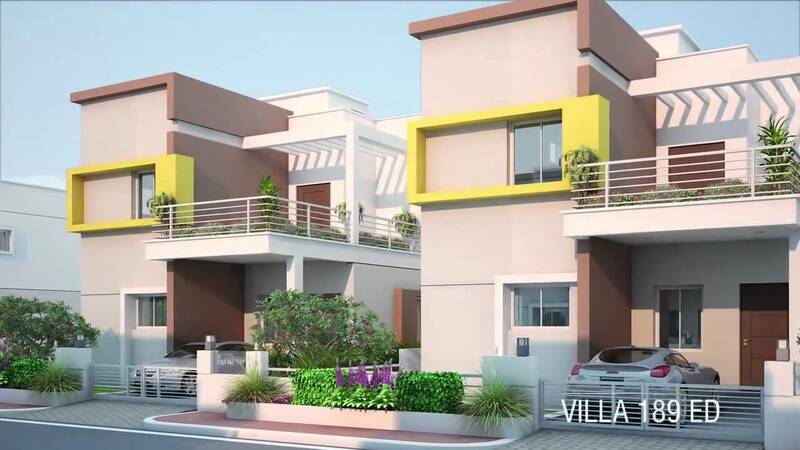 Founded by a group of experienced professionals with an aim to combine International standards and quality, the Ananda Nilayam Chaitanya Kiran Housing Pvt.ltd., promoters have assorted to leverage their proficiency of customer delight and crystal clear ethics into real estate industry.